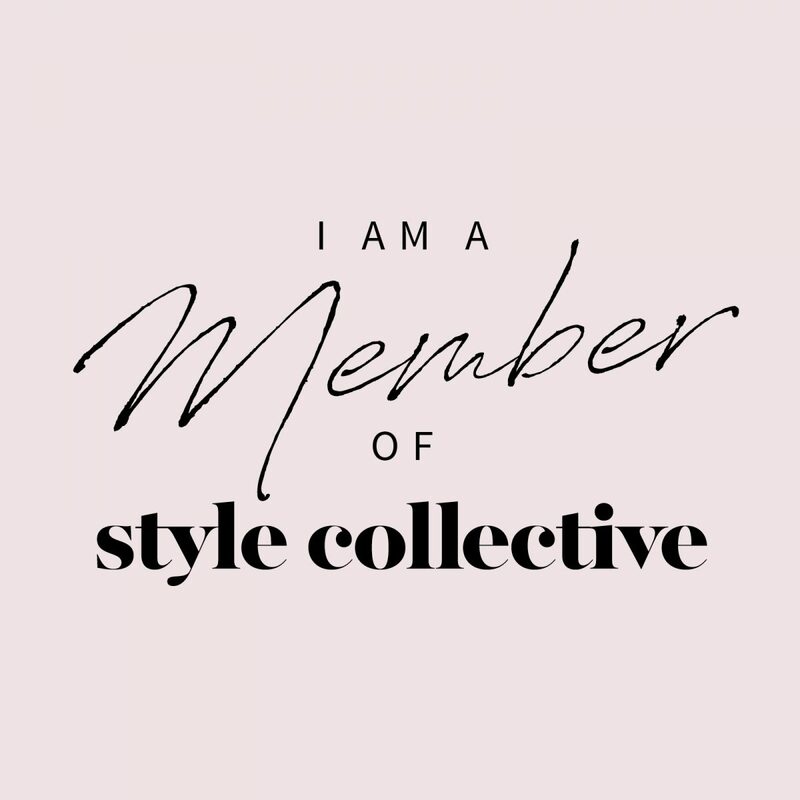 I’ve teamed up with Fab Finds by Sarah, a boutique that I would consider a soul sister of my blog, to highlight her latest on point and ready to wear fashion. Sarah Rowen, fashion maven behind the boutique has a super cool vibe that is feminine, but edgy, fun yet sophisticated. To learn more about Sarah and Fab Finds by Sarah, you can refer to my previous post in which I interview Sarah and introduce her fabulous boutique from WEF in March. I may be a little obsessed with this tote. Whilst a bigger bag (which is typical for me) you can keep it ridiculously organized! It has so many pockets and places for all the things! Plus, I can easily put my laptop, a book, whatever else I might want to have on hand! I insist you check them out. They come in 4 sizes and several colors in ostrich, crocodile, and woven. We can hook you up with a personalized style box, help you shop – either in person at one of the venue’s Sarah will be attending along her summer tour or online via fabfindsbysarah.com. Call if you want to try doing a personalized shipment of pieces hand selected just for you.